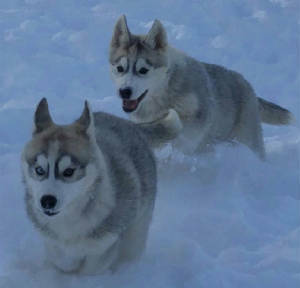 Cedarwind's Kennel in Crofton, Nebraska raises top quality adult Siberian Huskies and Husky puppies. 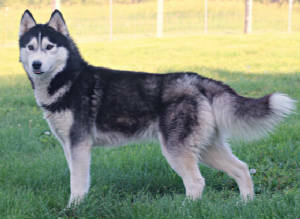 Cedarwinds Kennel is a small kennel located in the northeast Nebraska countryside. 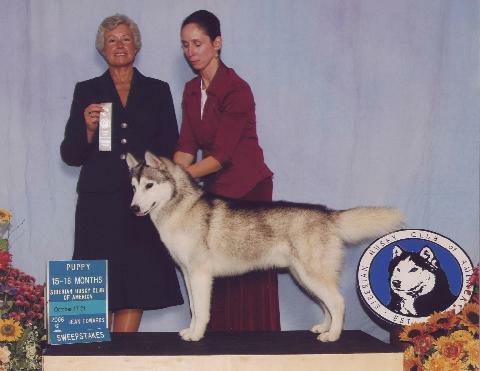 We raise purebred AKC Siberian Huskies and AKC Silky Terriers for pet or for show. 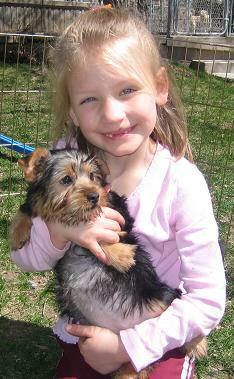 We entered the AKC show ring in the fall of 2008 with our Silky Terriers. We have puppies ocassionally in each breed.